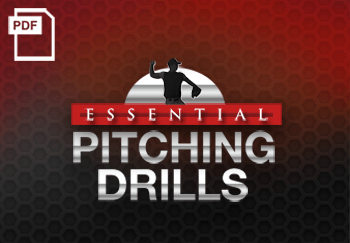 In today’s video blog post, we are talking more about outfielder conditioning, and I am sharing an excellent drill designed to get the legs loose at the beginning of an outfield workout, and also to teach players how to run on the balls of their feet, and how to watch the ball into their hands. Players should be runing on the balls of the feet. If an athlete runs light, they’re going to run a little bit faster. And if they run light, they’re not going to do quite as much bouncing which, in some cases, causes the ball to pop out of the glove. Make sure players call the ball every time. Outfielders have to communicate. 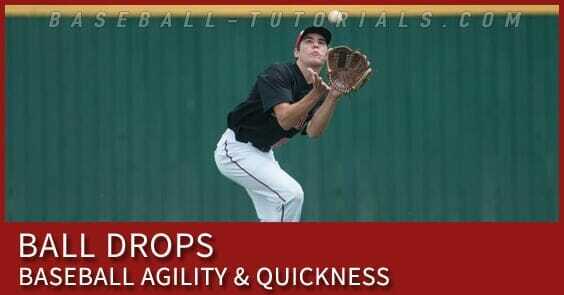 A lot of injuries occur because of lack of communication in the outfield. 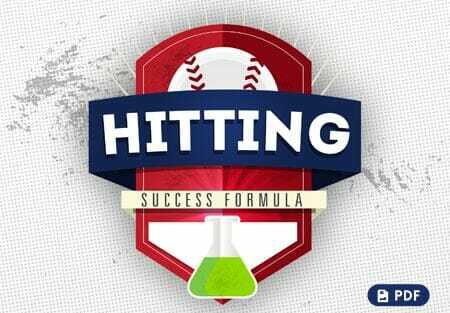 Be sure to take your players in both directions because an equal number of balls are likely to be hit over the right shoulder as hit over the left. Again, we want to make sure that we run light on the feet so we don’t bounce, which causes the eyes to bounce, which causes a dropped ball. Get the bare hand in which really causes your players to watch the ball into the glove, and then we go ahead and put the glove on. This is obviously the way they’re going to do it in a game, so we want to make sure that we get that in too. And we’ll go same technique. Right and left. It’s important that you make sure that your athletes get an opportunity to do this drill on a daily basis, or at least every other day. 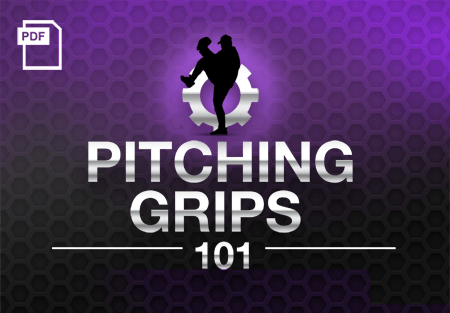 It not only works their conditioning level but also teaches them to run light on their feet and to make sure that those baseballs that get hit into the outfield find a glove somewhere as opposed to finding the grass. 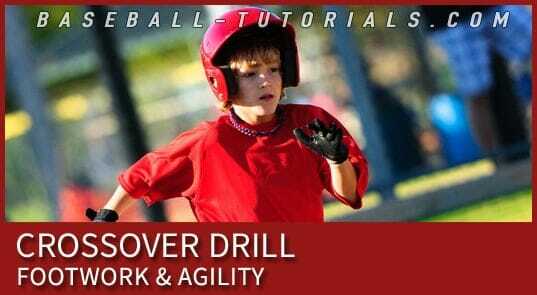 Looking for more outfielder conditioning drills? 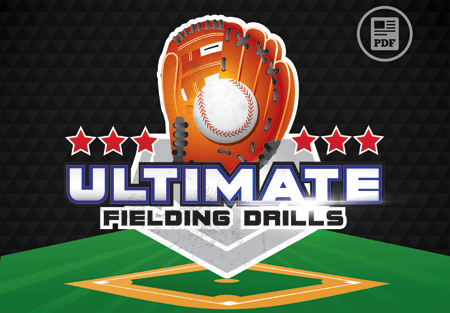 Then be sure to check out Baseball Fielding Drills: Around the World and Hit the Cutoff, which offers some excellent outfielder conditioning tips! 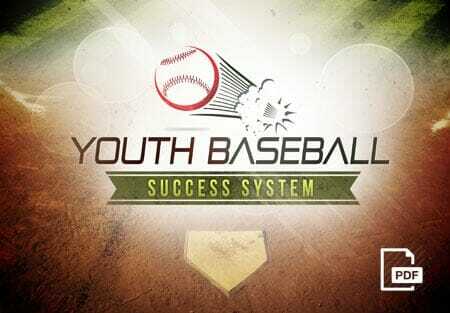 And don’t forget to “Like” Us on Facebook! 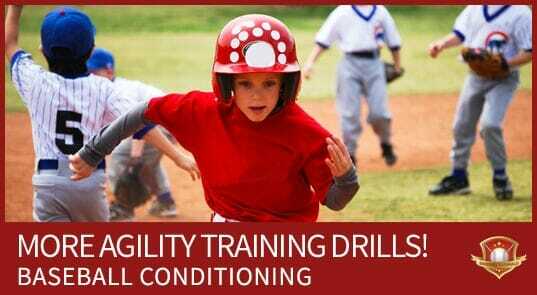 Agility Training Drills for Baseball!